Google has decided to upgrade their Google Lens for the improvement of limited Android phones specifically Sony. Sony Experia XZ2 and XZ2 Compact phones have added Google Lens to its camera app according to AndroidPolice. The Google Lens app is connected to Google Photos for enhancing its images. The app has its new features which are Style Match and Smart Text Selection. The Style Match feature can help the users find the exact product they want to search in Google Photos online by simply clicking the image while the Smart Text Selection feature can help users point out and zoom in the words on the display object. These features will be accessed when using camera apps. 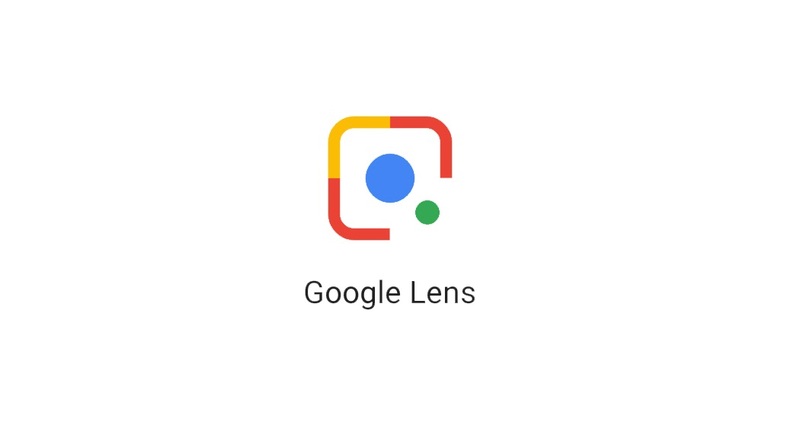 The Google Lens updates have been launched last May 31 in selected Android phones including Google, LG, Motorola, Xiaomi, Sony Mobile, Nokia, Transsion, TCL, OnePlus, BQ and ASUS according to xda. 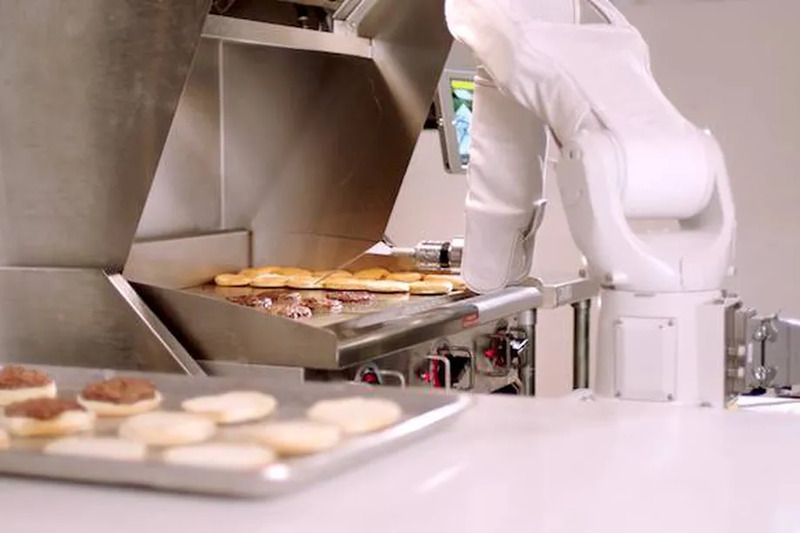 I'm a copywriter at techinnews.com. Writing, singing, dancing, and reading are my hobbies. I'm a proud EXO-L and I love Korean Foods especially their Ramen and Strawberry Cheesecake Bingsu (Korean Icecream). I'm a player of a computer game named League of Legends. Purple is my favorite color. Puppies are my stress reliever.